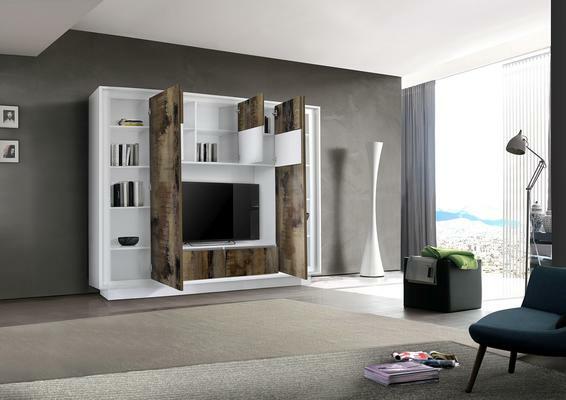 We are pleased to introduce the new LUNA Winter Collection Wall Unit in Matt white with contrast Natural doors. 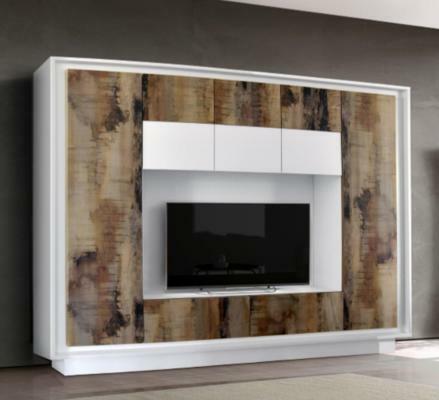 The Wall unit has two large doors L + R all featuring 'soft close' hinges with five shelf spaces on each side. Three doors opening from the upper part of the unit with storage shelves behind. The central Space is designed for TV storage with a contrast back panel and two large drawers below. TV Space : 130cm x H.85cm. 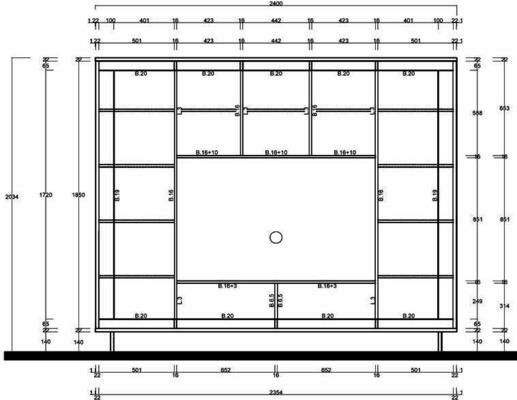 Please see diagram to check your TV size requirements. ** Although unit is freestanding, customers are advised to secure tall units to wall for added safety. ( Please note two wall fixings are included with unit ).